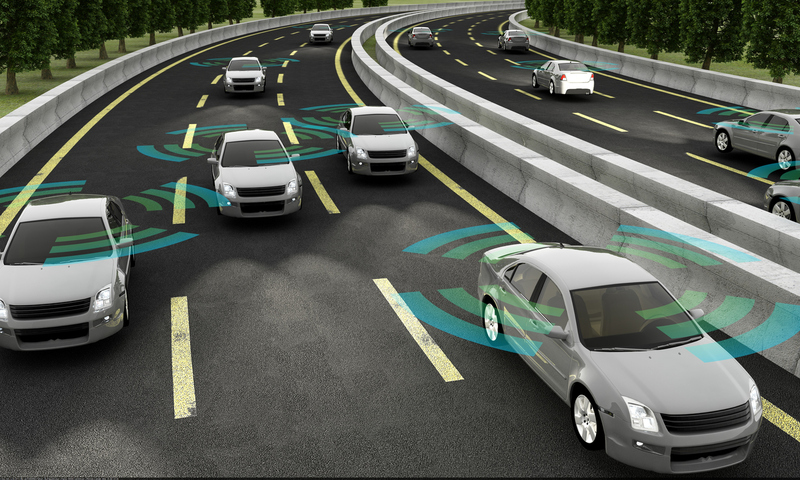 Technology companies, investors, business owners, fleet managers….down the line, vehicle telematics solution stakeholders are getting “in” on something exciting and largely unprecedented. It’s new. It’s innovative. And it represents nothing but potential. That describes the greenfield opportunity, all right. Let’s take a closer look at it. Telematics combines the words telecommunications (communication over a distance) and informatics (information science). It employs wireless communications devices, including IoT hardware and smartphones, and cloud computing to deliver actionable data to decision makers. In the case of vehicle telematics, we’re talking about transmitting automobile-related information to a fleet manager. Learn more in The ABCs Of Telematics. Berg Insight analysis of the worldwide fleet management industry reveals continual growth for years to come. And the majority of commercial vehicles have no fleet management solution. That sure looks like an opportunity to us. What’s happening is that there are a number of legacy providers in the space, particularly in the US, who are being surpassed by market disruptors like Automile. Why is Slack Such a Great Tool for a Field Service Business?